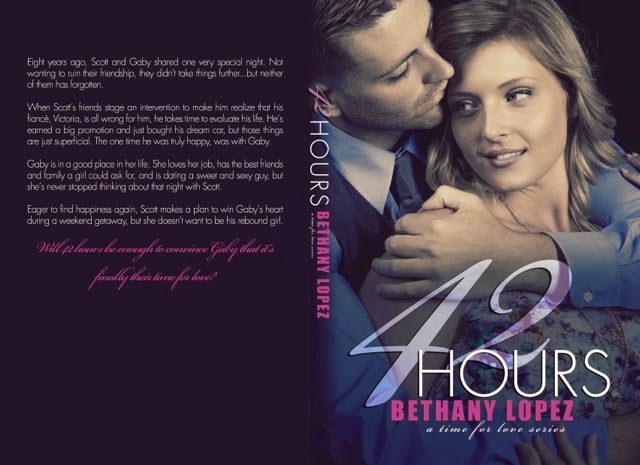 We are thrilled to share the gorgeous cover for 42 Hours from Bethany Lopez. 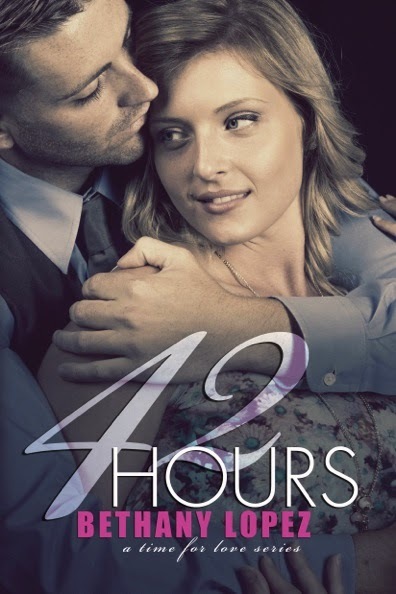 We also have an excerpt, so be sure to check it out! I flushed at his question, as I remembered the scene that had gotten me all flustered. I squirmed in my seat, his words affecting me more than they probably should. My body felt warm, so I turned up the AC a bit and pointed the vent in my direction. “No,” I admitted, my voice barely audible. I felt the blush roll over my face like a heat wave. Oh. My. God. Had I just said that. I wanted to melt into the floorboards. I brought my hands to my face, hiding my mortification. Here’s a fun photo of Bethany with cover model Nathan Weller! 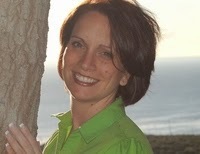 spending time with her husband and children, traveling whenever possible.